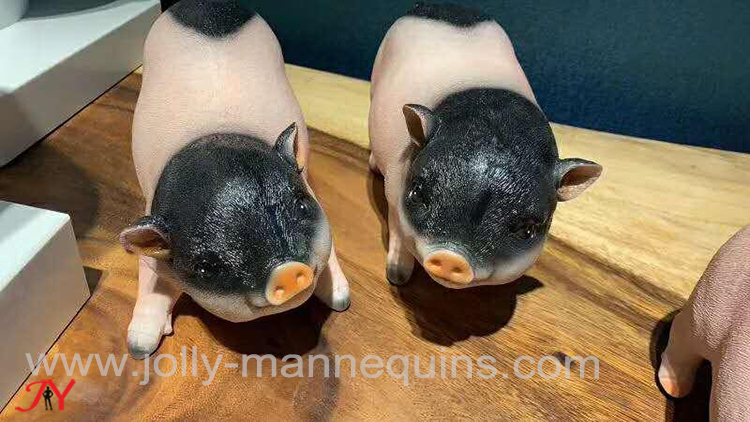 For celebrating the Chinese Lunar New Year of the boar, Jolly mannequins would have a little bit longer time holiday for our workers. 2019 Chinese New Year's Eve is Feb 5, 2019. Our workshop would enjoy the holiday from Jan 16 to Feb 23. Our office would have the duty off from Feb 2 to Feb 11. Wish all our friends clients would have a best the year of boar. We feel sorry to the clients who selected the mannequins from our website before May 2018. As a mannequins factory, we do not have enough energy to do the retail service for our clients, and most of the clients who check our website do need the retail service. 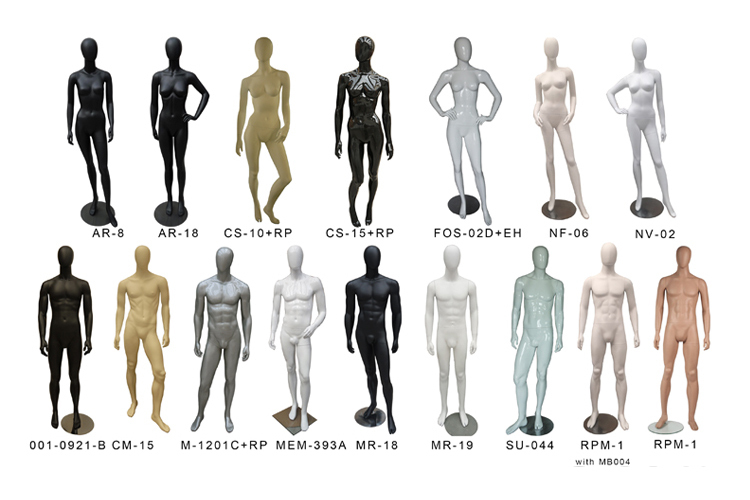 For clients who buy each mannequin model less than 5 pcs/model, you are also welcome to contact us. It’s very possible that we have distributors in their region, so you are always welcome to contact us. We would like to pass your information to our distributors clients for the mannequins issue. Tips on how to find the right mannequin that you are looking for on Jolly mannequins website in short time. AS a mannequins factory, we do have more than 400models poses mannequins including full body mannequins, torsos, leg forms, dress forms.